Non-resident deposits at Latvian banks has dropped to its historically lowest level – 20.5%, informs LETA referring to the Financial and Capital Market Commission. Non-resident deposits have reduced from 12.4 bln euros in 2015 to 3.2 bln euros at the end of August of 2018. 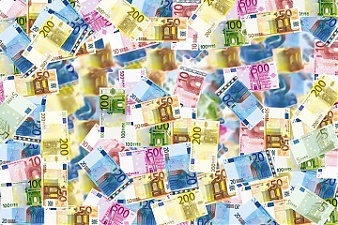 Deposits by local residents at Latvian banks have reached 79% of the total amount of deposits. Meanwhile, deposits by residents of EU member states are currently at 10%, deposits by residents of CIS states at 5%, and deposits by residents of other countries – 6%. The FKTK points out that much work has been invested since 2015 to reduce financial risks associated with non-resident deposits. The financial watchdog also points out that Latvia is not categorized anymore among those countries with a high level of non-resident deposits.